"Always offering the best solution for our customer's needs." See's Heating and Air Conditioning in Moncks Corner, SC (just outside of Charleston, SC) is locally owned and operated by 15-year heating and air conditioning veteran, and local Charlestonian, Shannon Elias. Shannon is on call for your service, and there is no additional charge for off-hours work; serving Charleston, Berkley, and Dorchester counties - 24 hours a day, seven days a week. 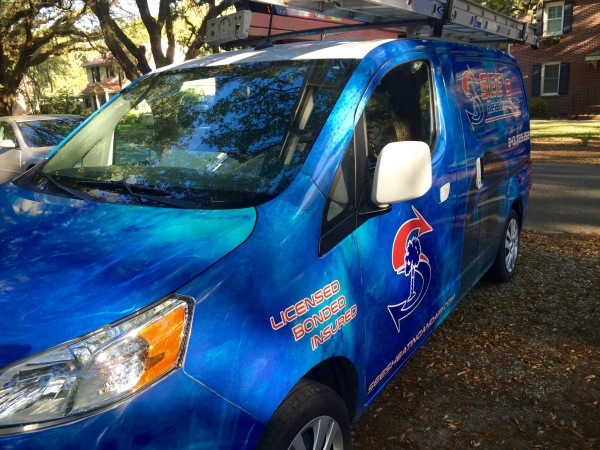 The reputation that See's Heating and Air Conditioning is building that of reliable customer service, timely on-call requests and honest service that stems from more than just getting the job, it's keeping you as a customer for life. See's specializes in residential heating and air conditioning, so we understand your free hours aren't always 9-5 for service calls. Whether it's Friday night at 7 PM, or Saturday at 9 am, we'll do our best to make sure it's on your schedule. 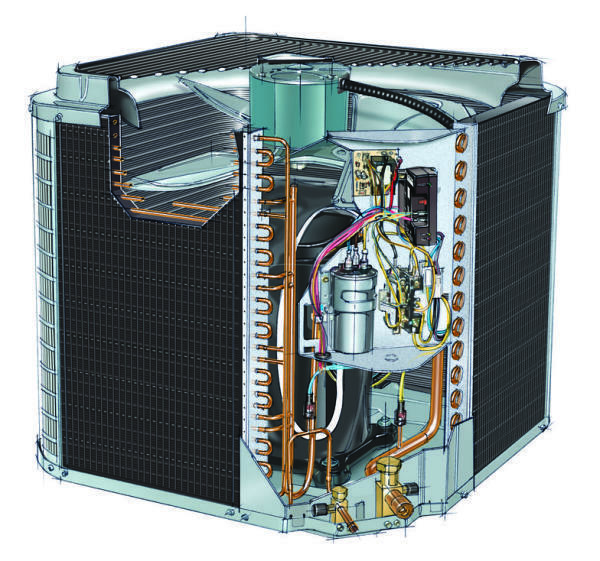 We also offer regularly scheduled air conditioning and heating maintenance services that help prevent any unexpected system breakdowns. Regular inspections and maintenance is the best way to make sure your systems are running the most cost-effective and efficient as possible. 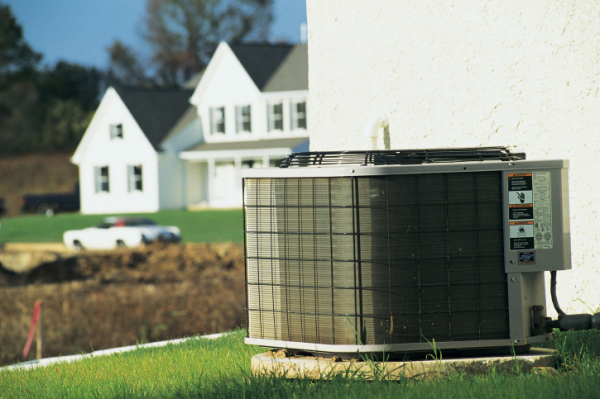 See's works with FTL Finance, helping our customers get the new heating or cooling system they need. Click on the logo to start the process.